This week we are back with the fashion and beauty bloggers. 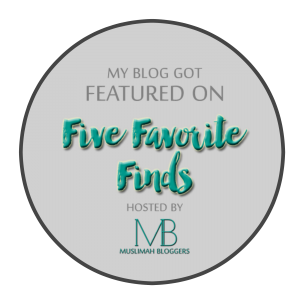 Blogger Zeinab Al-Hussaini picked her five favourites. 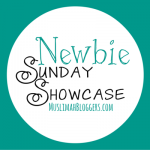 Lately, hijabi bloggers have been growing and it’s great to see how different each and everyone is. I’ve been looking through different fashion/beauty blogs and had a rough time deciding on just five. 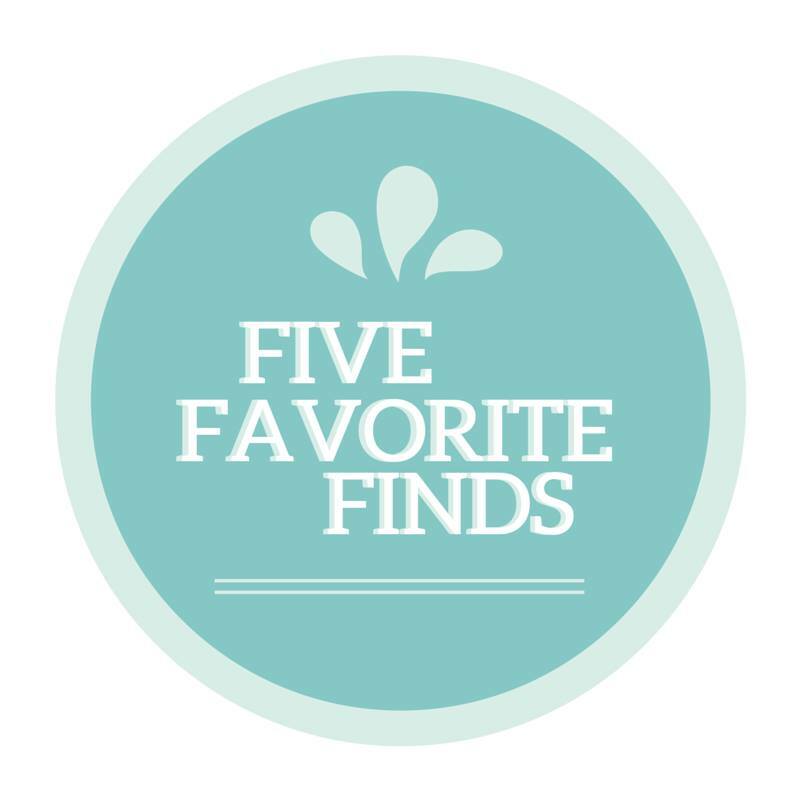 Here’s my list of my five favorites. Besides being a blog, they also sell scarves, clothes, wraps etc. They’re very into modest fashion. Dalal has definitely been my one of my favorite bloggers for a while. She’s known for her great outfits and fantastic makeup tutorials, this also includes reviews and even nail art. Heba Jay is a blog I came across a short time ago, it consists of everything from gorgeous outfit posts to makeup reviews. Despite the name, the blog is owned by the two sister Heba and Farah. Summer Albarcha is a mix of chic and sporty, which makes her outfits stand out in a nice way. She doesn’t have particular style, which is what attracted me to her blog. Last, but not least – The Muslim Girl. This blog doesn’t just stick to fashion posts, you’ll even find posts about faith. However, the fashion collages are quite inspiring and well put together.